The Minnesota Opera on Monday announced the commissioning of a new work based on the award-winning memoir "The Song Poet" by St. Paul writer Kao Kalia Yang. 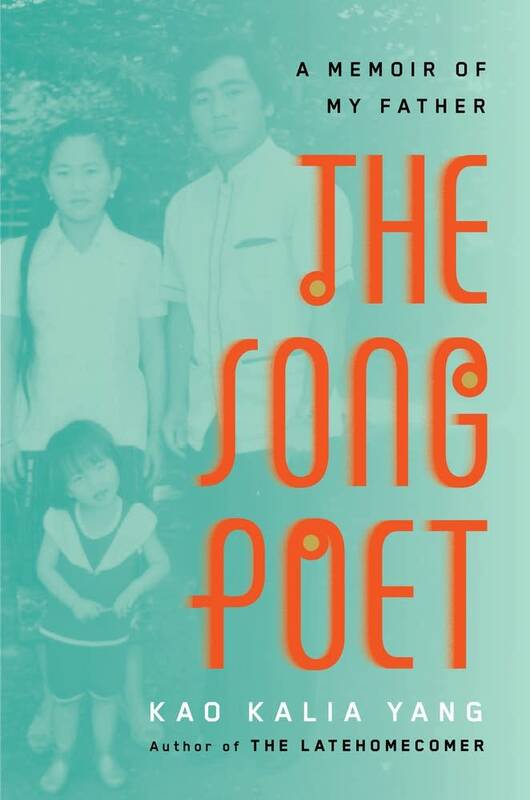 It tells the story of her family and in particular, her song poet father Bee Yang, as war forces them from Laos into a Thai refugee camp and ultimately on to St Paul. Yang said it's the first time a Hmong story will be presented as an opera. "I think that my father's story is the stuff of great literature, and definitely really rich material for an opera," she said. "He's an orphan boy who becomes a song poet for his people." "The Song Poet" won the 2017 Minnesota Book Award in creative nonfiction, and was a finalist for several national awards. She said as the story plays out her father uses his poetry to shield his family from the impact of poverty. "It's very magical and emotional and I think very rich," she said. "My father is a beautiful song poet so the language of the book translates beautifully into song." The production of "The Song Poet" will be presented in the opera's youth training program in May 2021, and will be directed by Theater Mu founder Rick Shiomi. Yang said she hopes Hmong students will take the opportunity to enter the program to try out for the show. She believes the opera will interest a broad audience. "Not just to the Hmong community but because Minnesota's home to more refugees per capita than any other state in the nation, I hope that all the incoming refugees, refugee groups and refugee children, will also have the opportunity to see the show," said Yang. The production is commissioned as part of the Opera's New Works Initiative, which also produced "Silent Night," "The Shining," and most recently "The Fix" about the 1919 Black Sox scandal.